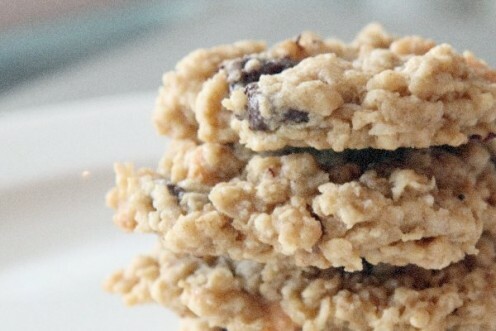 These cookies are stuffed with chocolate chips, chocolate chunks, oat flour and pecans. You may add other flavors by changing or adding nuts or other ingredients. You can make a big batch or small batch and watch them disappear. 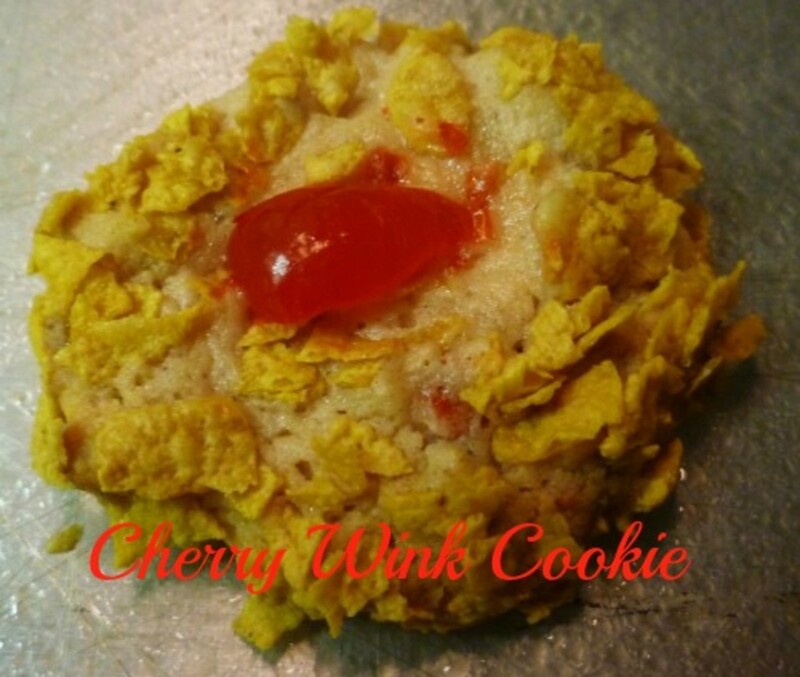 My sister Joyce loves this cookie and puts in a request for them when she comes to visit. I make a large batch at Christmas for gifts for the family. 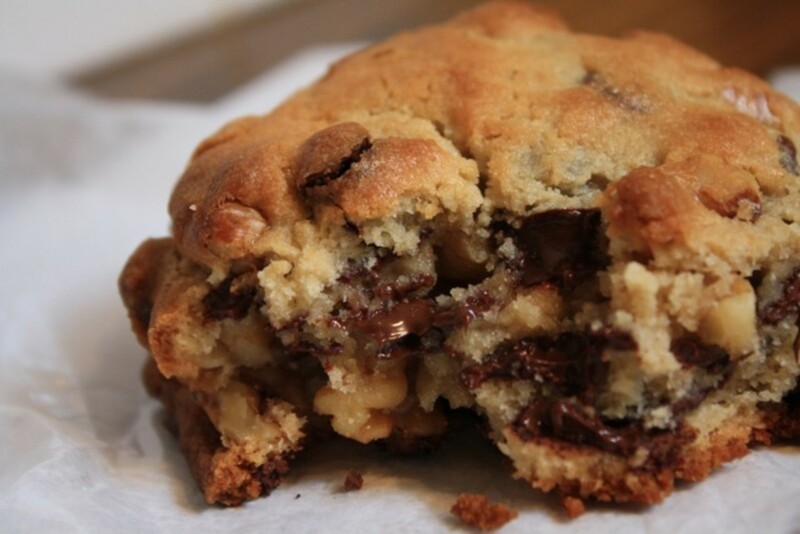 I like to make large size cookies, using golf ball sizes of dough! Yes, I am from Texas and we like being generous with size! 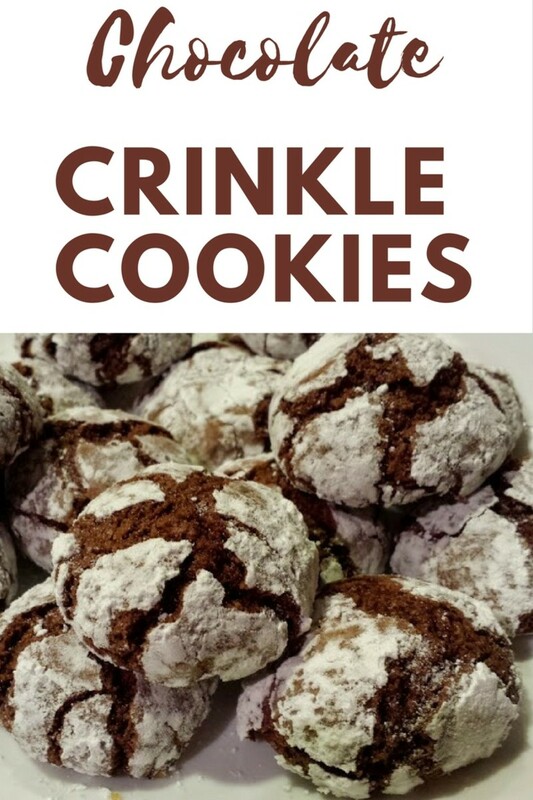 Mrs. Field's Cookie recipe is rumored to cost $250.00 to get the ingredients to make these cookies. The lady buying the recipe thought they meant $2.50 until she received her charge card bill! Put small amounts of the oatmeal in a blender; blend until it turns to powder; set aside. Grate the Hershey bar in a blender or by hand; set aside. In a large mixing bowl; cream the butter, granulated sugar, and brown sugar. Add the egg and vanilla extract. In a medium bowl mix the oatmeal powder, flour, baking powder, baking soda, and salt. Add the dry ingredient mixture to the butter and sugar mixture. Mix well. Stir in the chocolate chips, grated chocolate, and pecans; mix well. 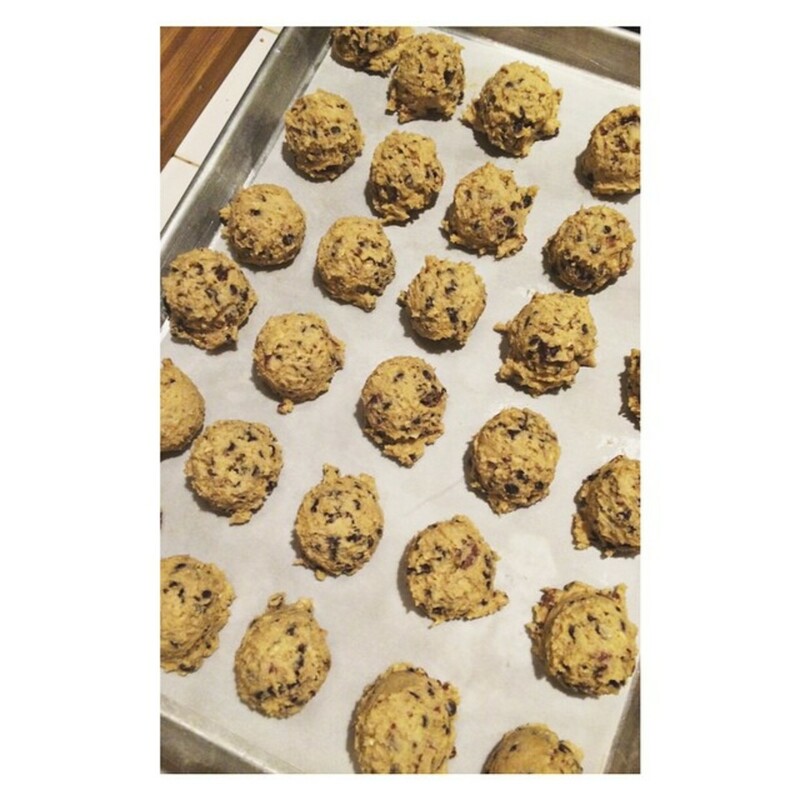 Roll into small balls, place 2-inches apart on ungreased cookie sheet. Bake about 6 minutes at 375 degrees Fahrenheit. Makes about 80 small cookies. 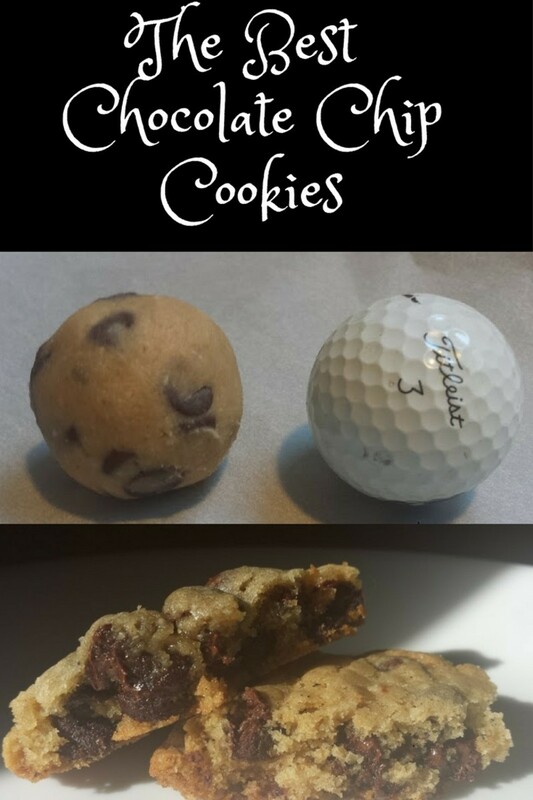 You can make cookies into golf ball size for a large cookie, you will need to bake longer. I cut back on chocolate chips to 3 ounces and 12 ounces, just my preference. 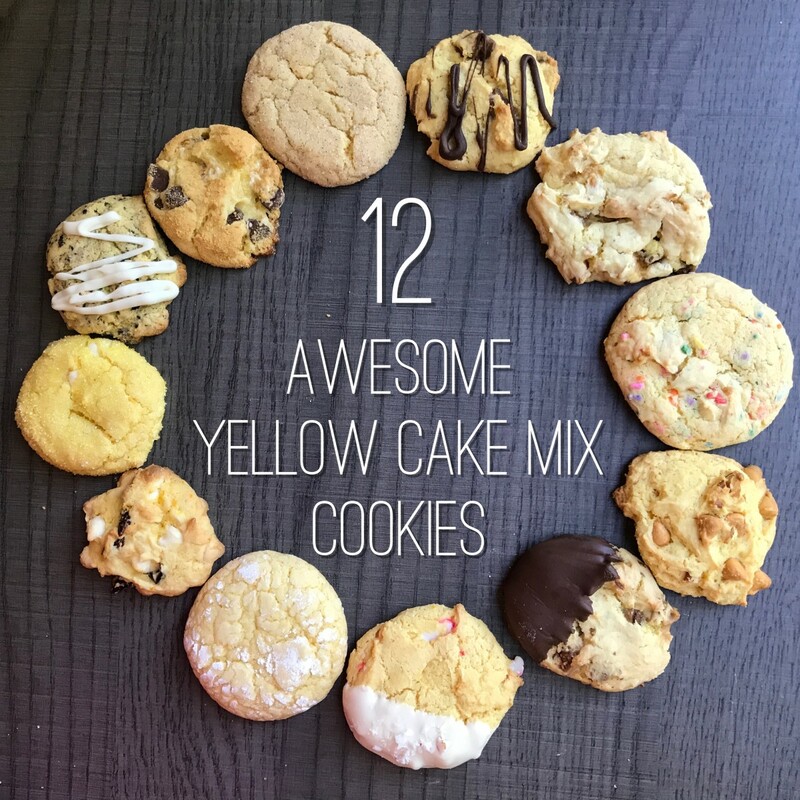 Mix and match the baking chips, choose flavors you like, peanut butter, white chocolate. Use your favorite nut instead of pecans. I use a small scoop to dip cookies instead of rolling into balls, for large cookies. 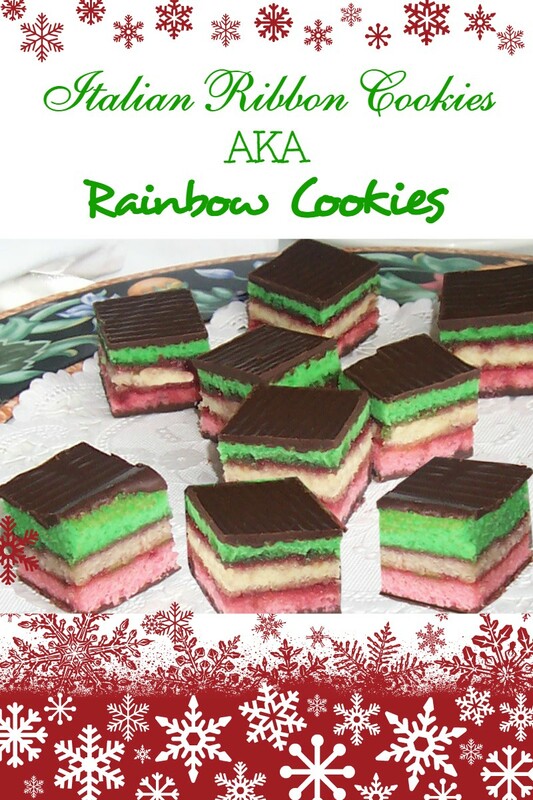 Store in tins or zip lock bags; the one in bags are softer cookies. 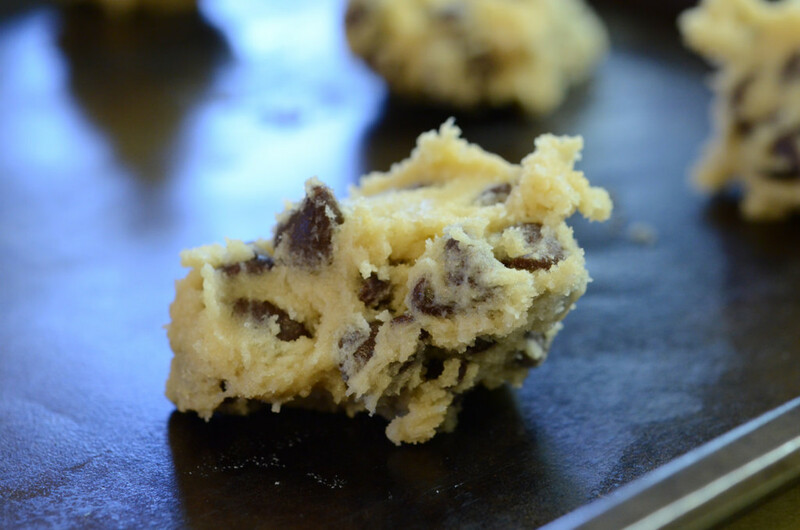 Always Place Cookies on Parchment Paper to Avoid Burnt Cookies! 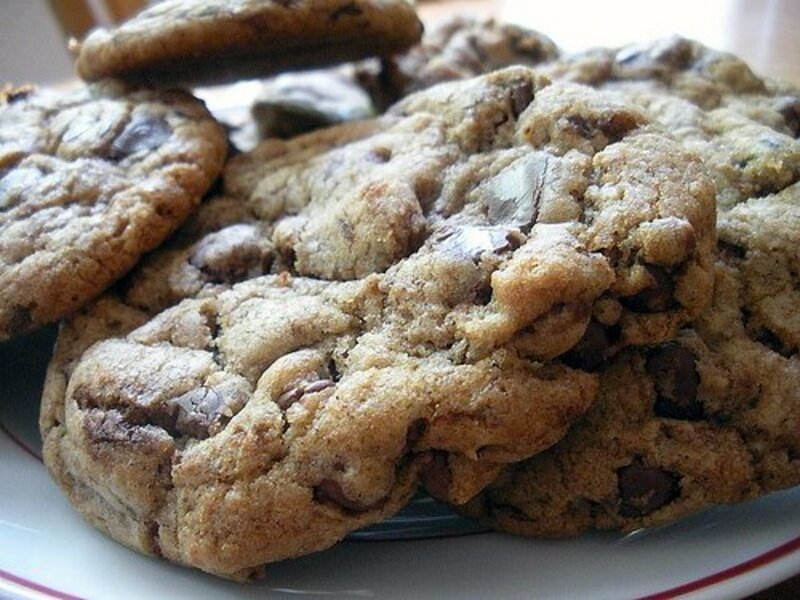 What is your favorite baking chips for a cookie? Do you have comment about Mrs. Field's AKA $250 Cookies? Mary they freeze wonderfully! These are so yummy! I didn't know why they were called the $250 cookie but it looks like your last comment explained it. I am always up for trying a new cookie recipe. I can't get some of the ingredients so a bit of substitution will have to take place. I daren't make the large batch as there are only two of us, and I would eat WAY more than I should. Isn't it funny that Coca Cola, and KFC guard their recipes and she sells them.